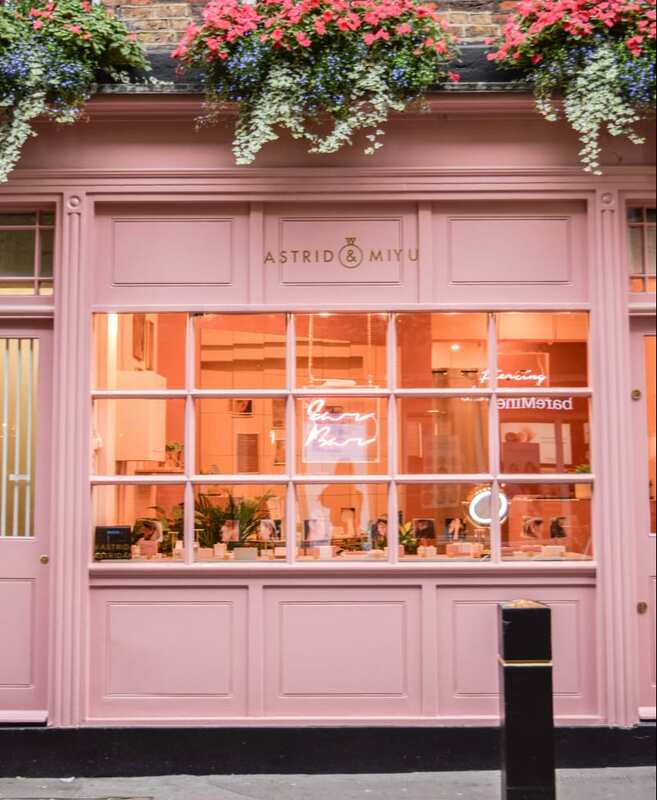 British jewellery brand Astrid & Miyu is capatlising on the multiple earrings trend with a new retail concept. 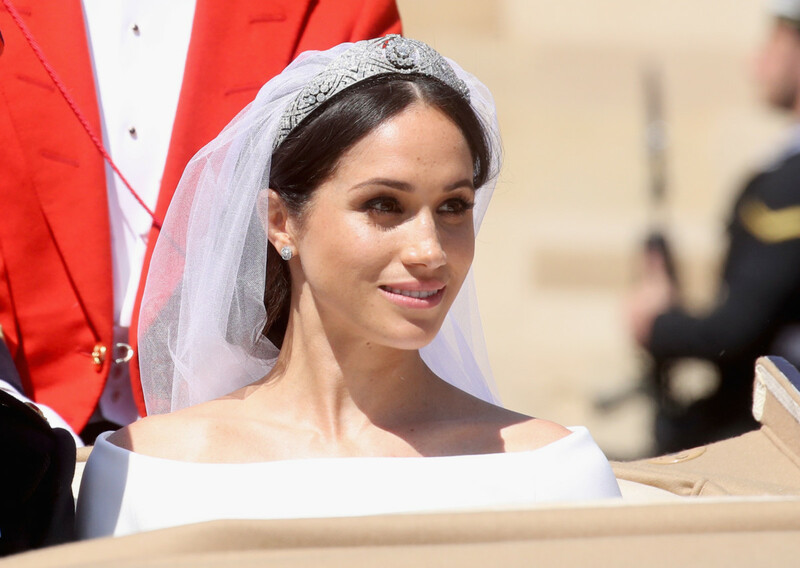 Astrid & Miyu is known for its ear cuffs and ear stacking, and now the brand is enhancing the customer experiene of purhcasing these with the launch of a ear styling bar at its Bond Street boutique. Launching in the St. Christopher’s Place store on June 22, the ear bar invites customers to sit with one of the brand’s stylists, pick pieces from a dedicated menu, and create a completely personalised stack. Earrings and Astrid & Miyu’s signature ear cuffs will be available at the ear styling bar, alongside new studs, hoops, huggies, and ear crawlers, which will launch in celebration of the retail concept. The offer will be updated every month, with each menu drawing inspiration for the seasons latest accessories trends. For June, the emphasis is on large hoops and simple cuffs, stacked with a variety of metal hues. To further the experience, on Thursday nights between 5-7pm, customers can come with a friend to get styled and stacked, whilst enjoying a complimentary cocktail and a special discount on ear cuffs and earrings. Astrid & Miyu also plans to introduce piecing’s to the ear bar in August. The Bond Street ear bar opens this month, and the concept will be introduced at the brand’s Box Park store in July.